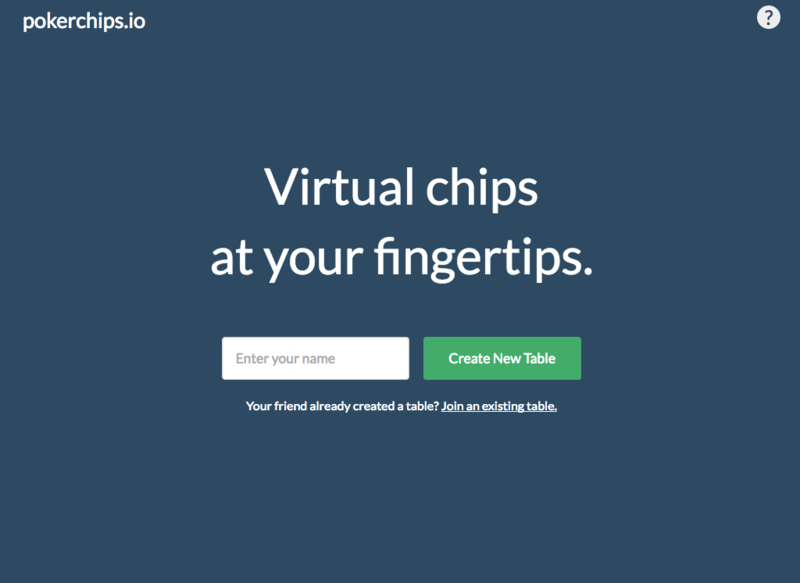 pokerchips.io transforms your phone into a virtual poker chip remote when you don't have physical chips, but still want to play poker. 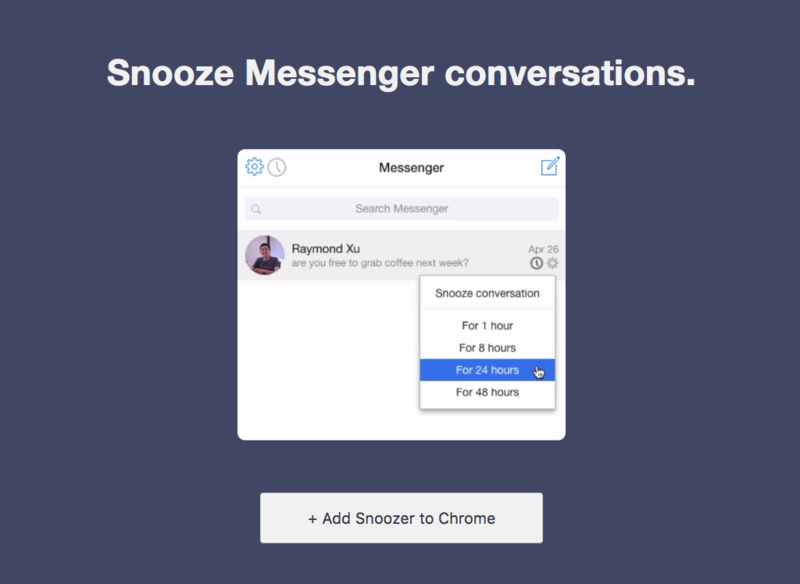 Snoozer is a Chrome extension that lets you snooze conversations on messenger.com. 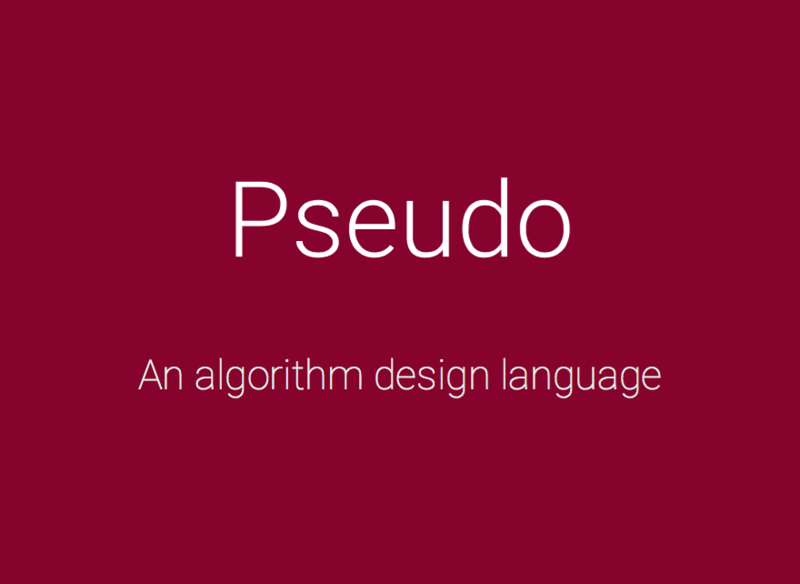 Pseudo is an algorithm design language featuring a novel object inference algorithm built on top of the Hindley-Milner type system. 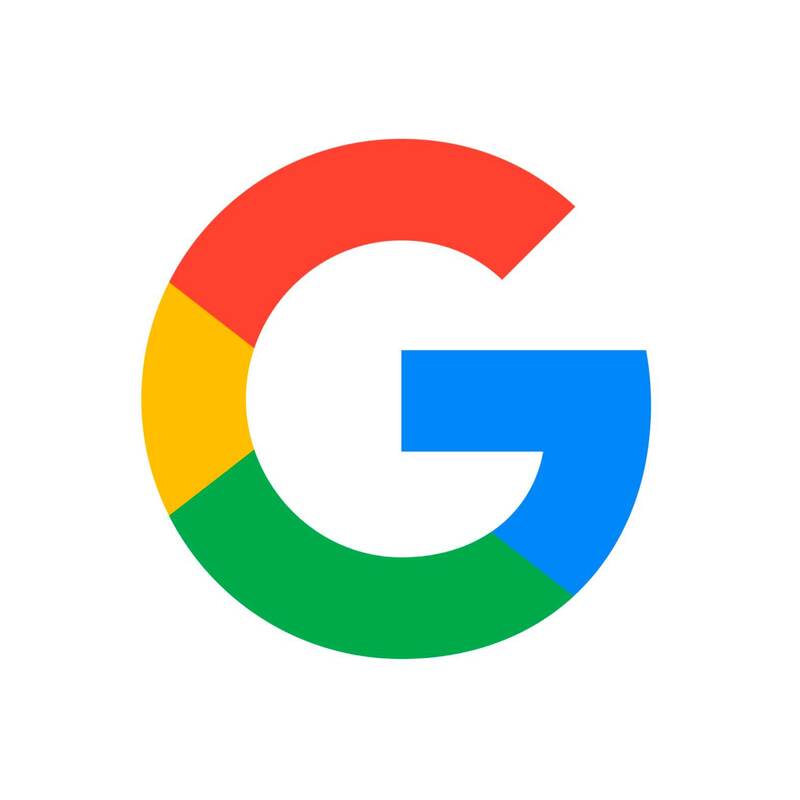 The compiler is written in OCaml and compiles Pseudo programs to LLVM. 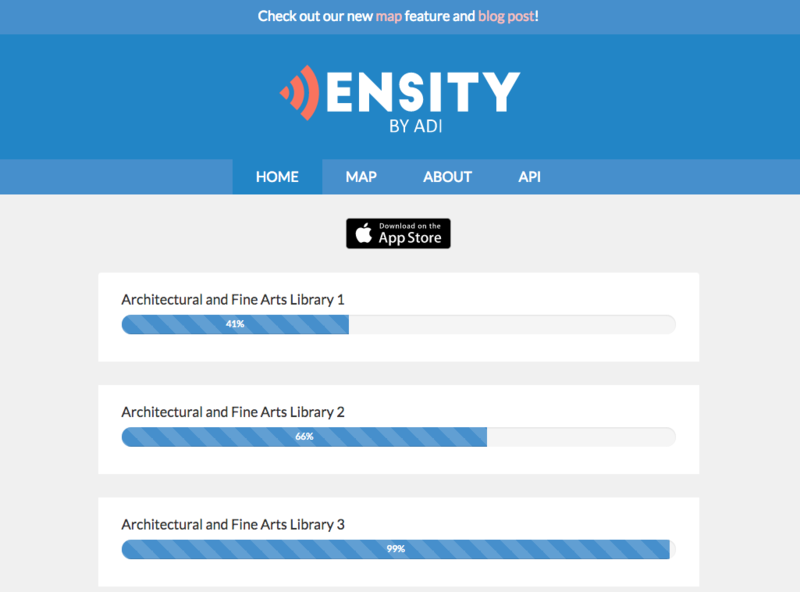 Density is a Flask app that estimates how full study spaces around campus are using Wi-Fi data. 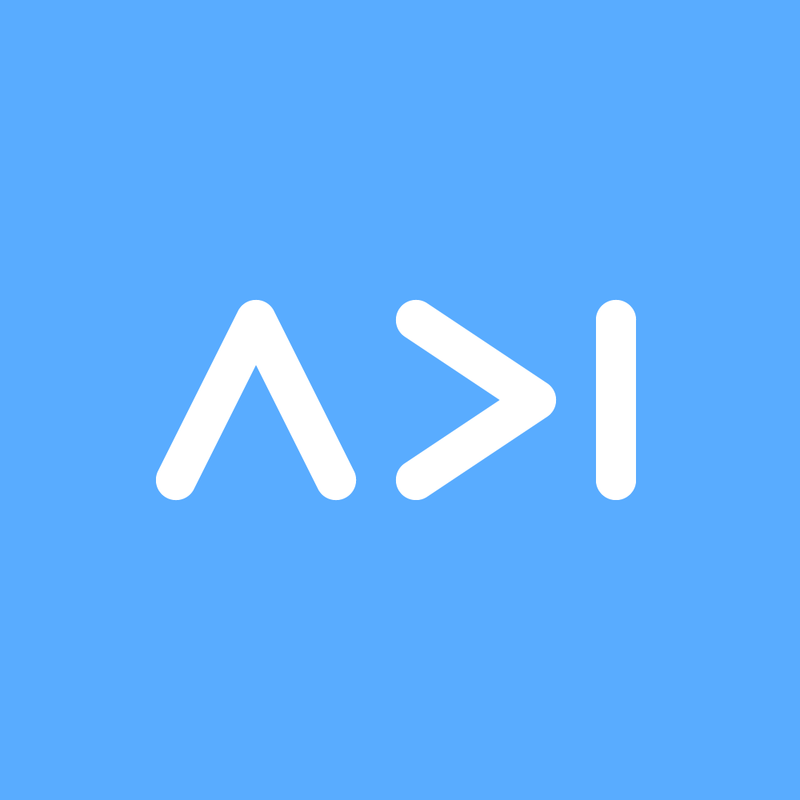 Developed with a team in ADI Labs. 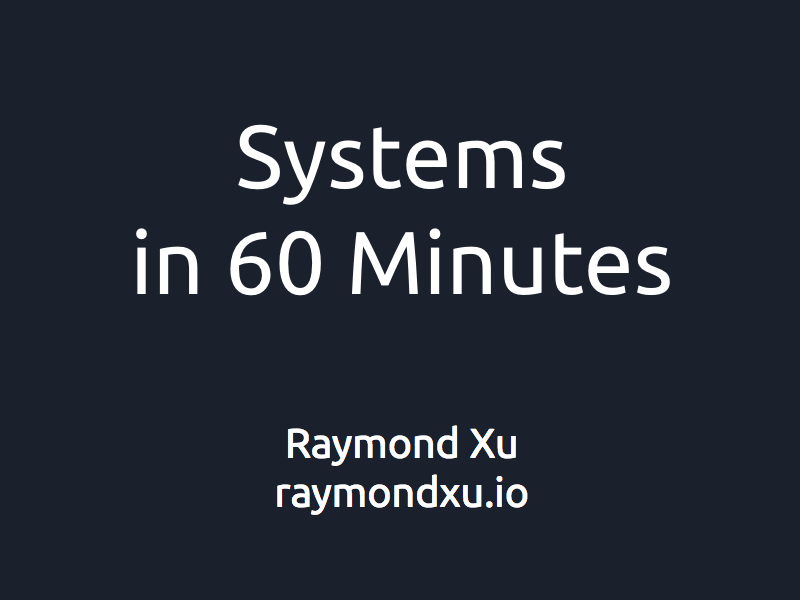 Systems in 60 Minutes is a whirlwind tour of how computers and networks work. 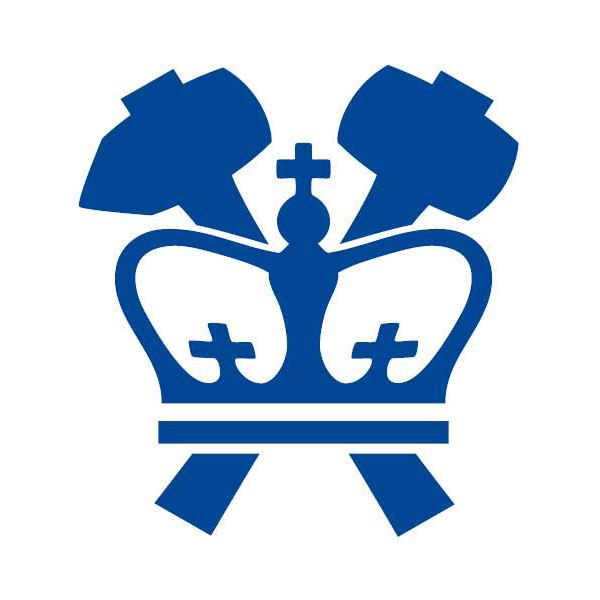 The talk also presents practical and pedagogical approaches to understanding complex systems. 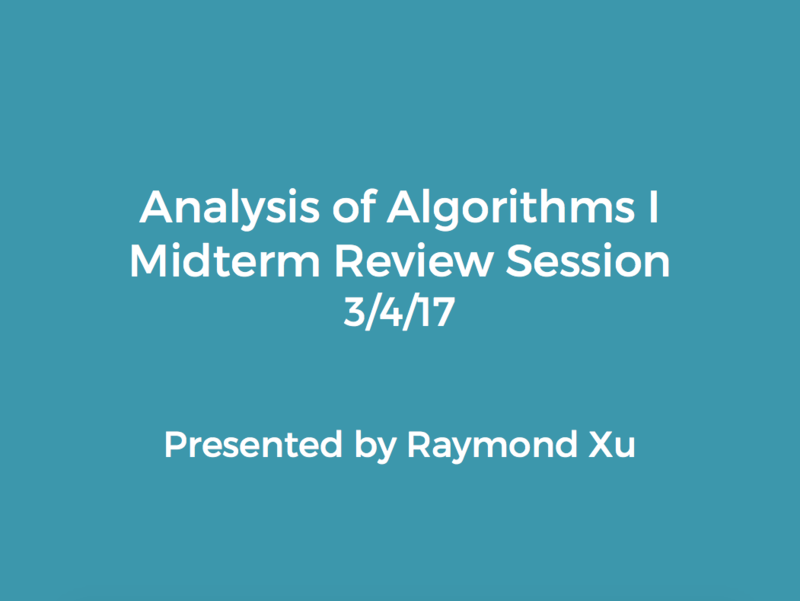 As a TA for Analysis of Algorithms I, I gave this review lecture on dynamic programming to help prepare students for the midterm exam. 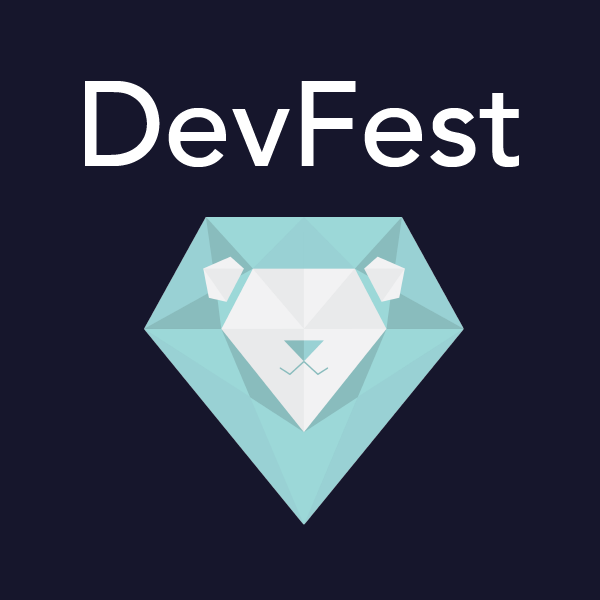 This talk teaches principles of effective software development that aren't emphasized in college coursework. 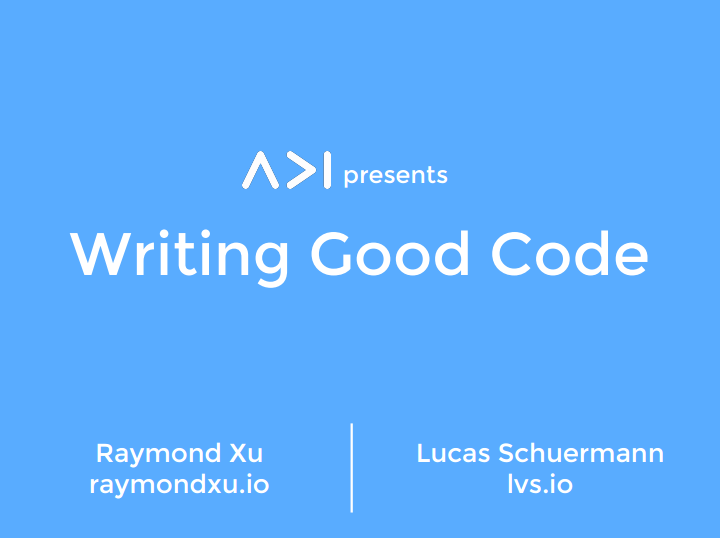 In it, I explain why code style, design patterns, and testing are important for writing maintainable code, and introduce relevant tools such as linters and testing frameworks. 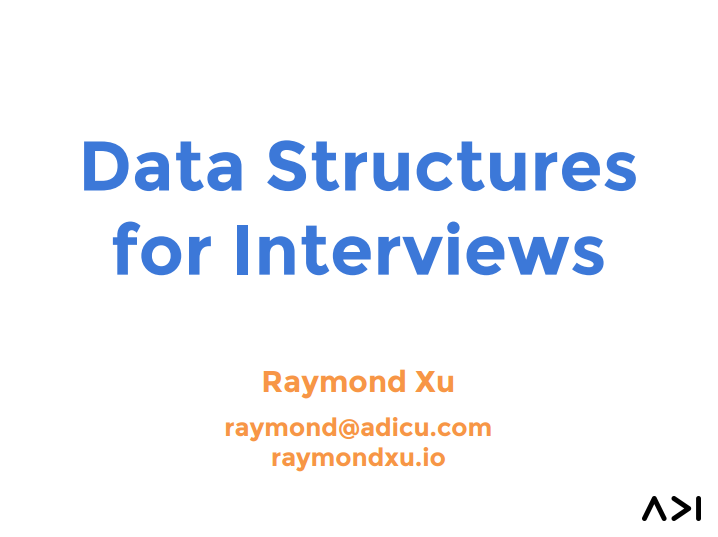 The sequel to Data Structures for Interviews, this talk explores sorting, recursion, greedy algorithms, and dynamic programming. 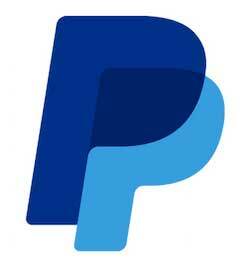 I gave this workshop at HackCon IV to an audience of 70 hackathon organizers from around the nation. 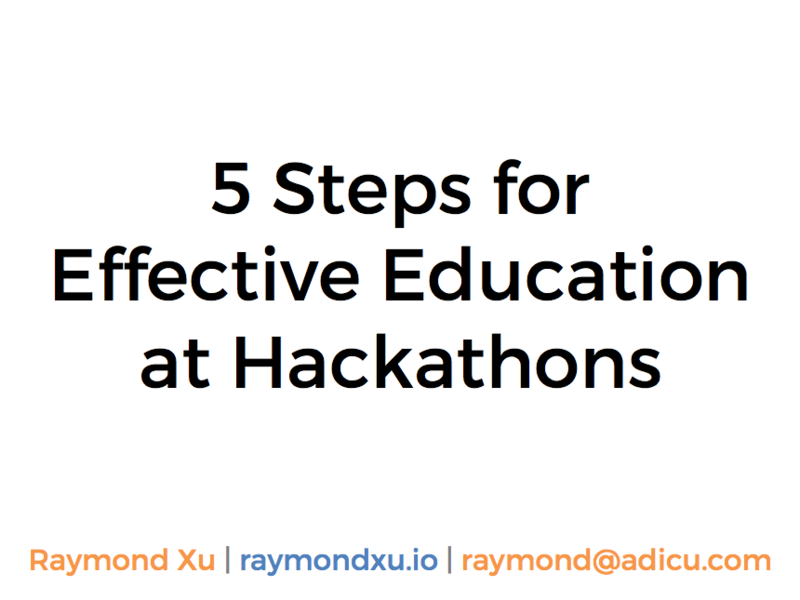 It details a methodology for constructing effective educational models for hackathons and explains the importance of thoughtful iteration. 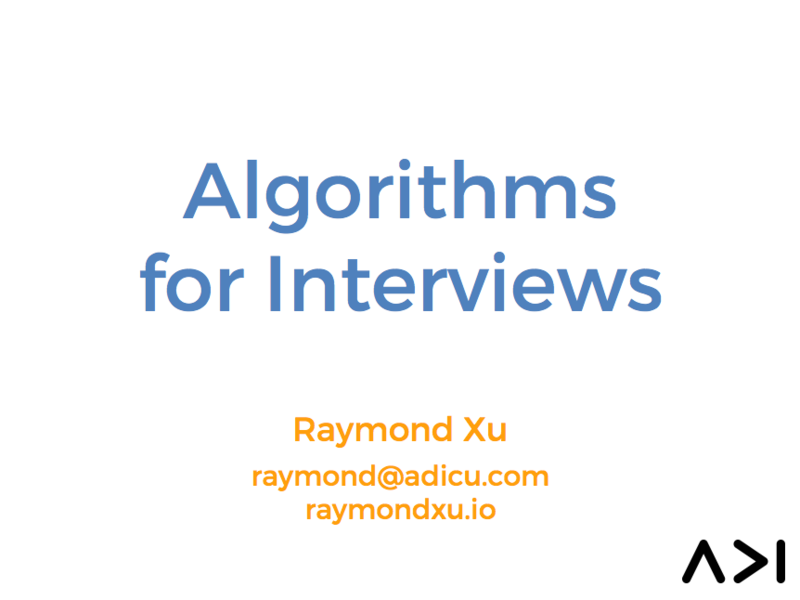 I give this talk at Columbia every fall during interview season. 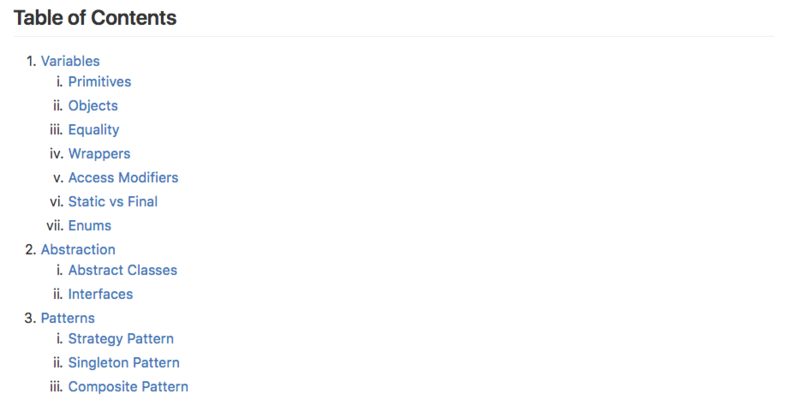 It miraculously packs a semester's worth of content from a data structures class into one hour. 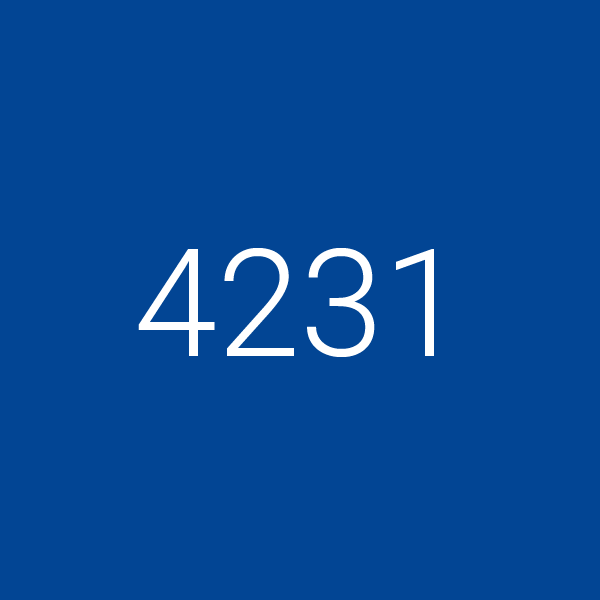 This workshop functions as a supplement to a typical introductory computer science course. 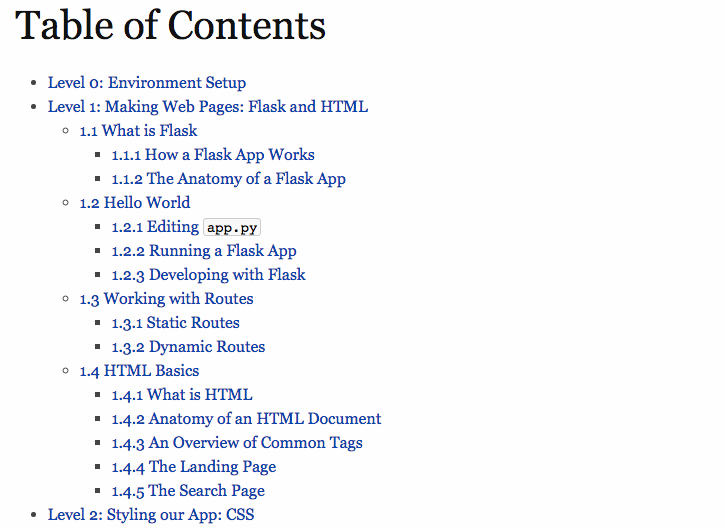 It covers Java variable concepts, abstraction, and concludes with a splash of design patterns.